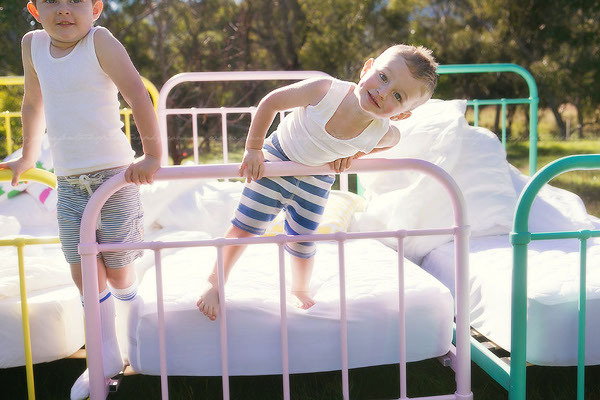 Win one of three Incy Interiors new release metal beds worth $549 each! These gorgeous metal beds from Incy Interiors are so fresh that the photo shoot only took place last week and it was pedal to the metal (so to speak!) to get the competition written up in time. We are ecstatic to announce our amazing competition for May, which will yield three winners! I gasped in delight when I first saw these photos from Incy Interiors; three delightful traditional iron beds with a contemporary twist – just look at the colours! They really couldn’t be cuter and the plus is that you can get that old-style look in a brand new bed for your cuties to lay their sleepy heads on. Incy Interiors has just taken its first delivery of the new release beds and you can be one of the first in Australia to own one. 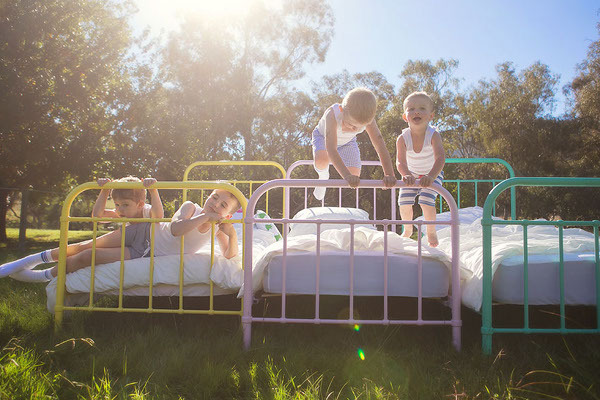 Up for grabs is an Incy Interiors metal bed in each colour – one yellow, one pink and one green – worth $549 each plus shipping within Australia, the total prize pool comes in at over $1800. So which colour would you choose? They remind me of bubblegum ice-cream, of milkshake bars of the Fifties, the colours of a bright and carefree childhood. I think the yellow one needs to come home to my place for my youngest son who is so obsessed with the colour he simply must have everything yellow. 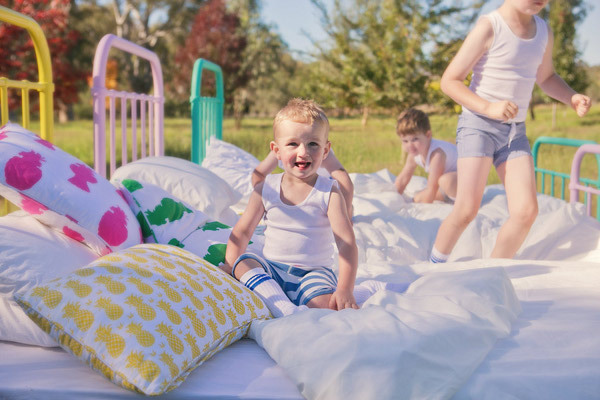 We’re long time fans of Incy Interiors; providing parents with such unique furniture for their babies and children. These beds have heirloom stamped all over them and we’re thrilled to be giving three of them away! Submit your entries by midnight 31 May 2012. To be in the draw, be sure to enter by answering our questionnaire!